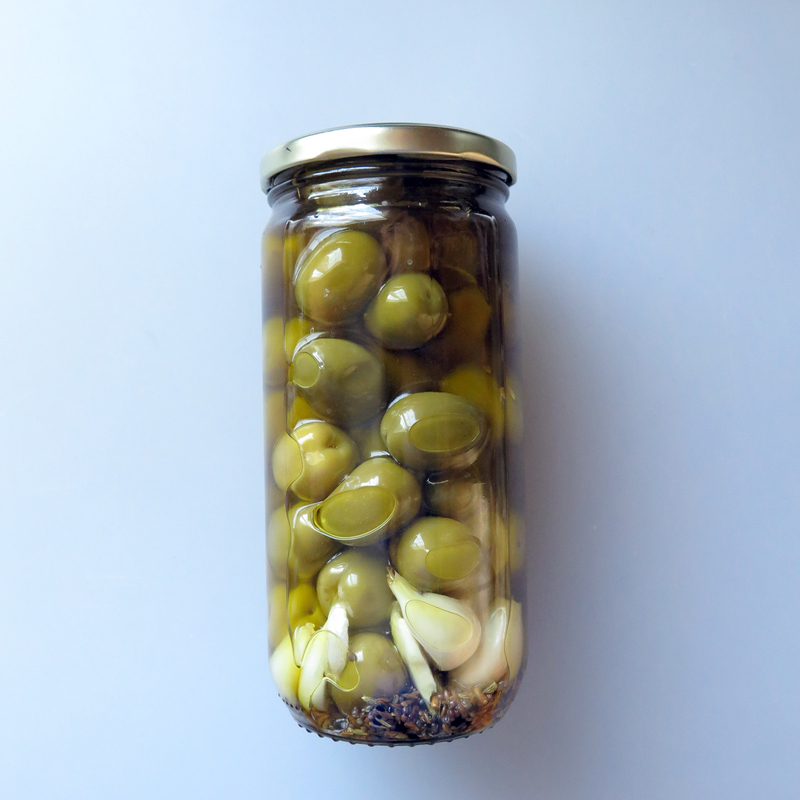 So why have I not marinated olives? These are so fresh and so full of flavor. 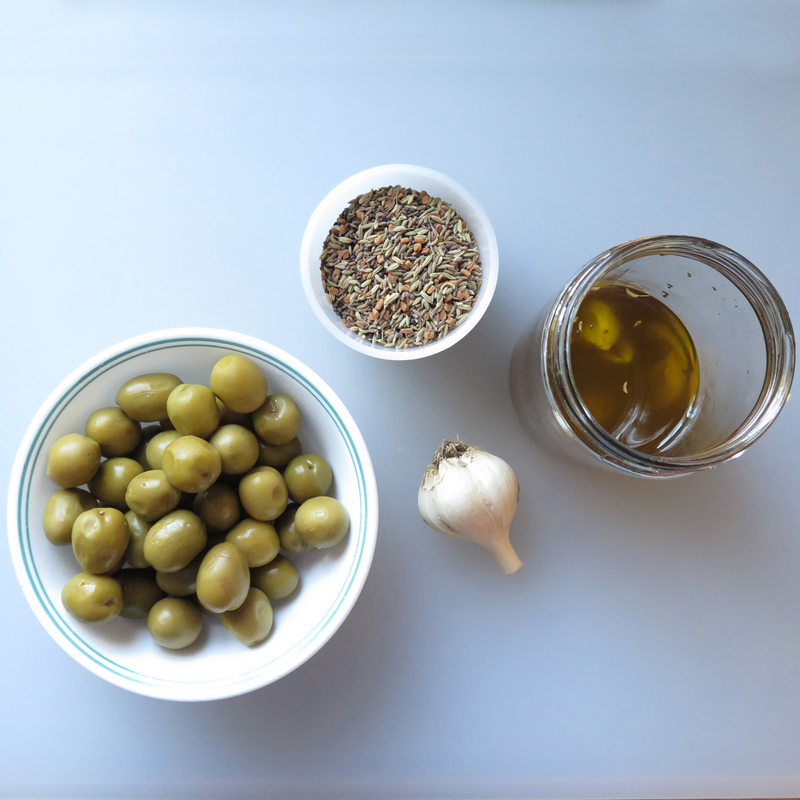 I am having so much fun playing with the different flavors since I tasted Katie Nare’s delicious olives she served during a Moroccan dinner.